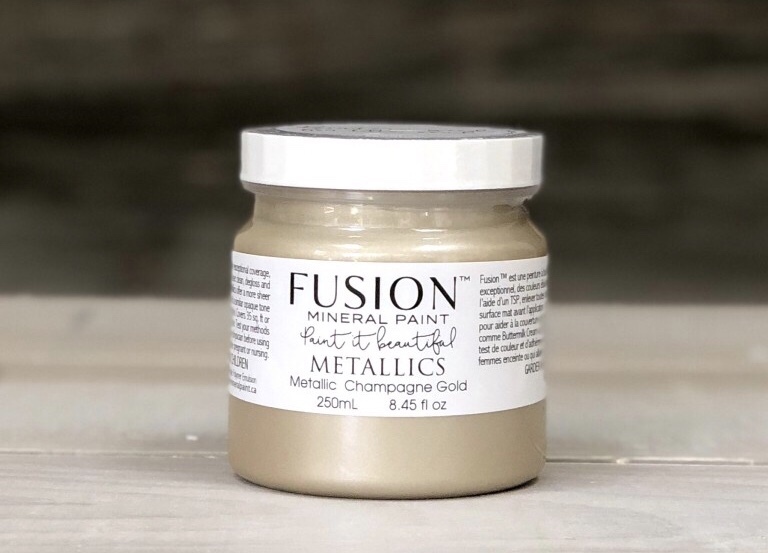 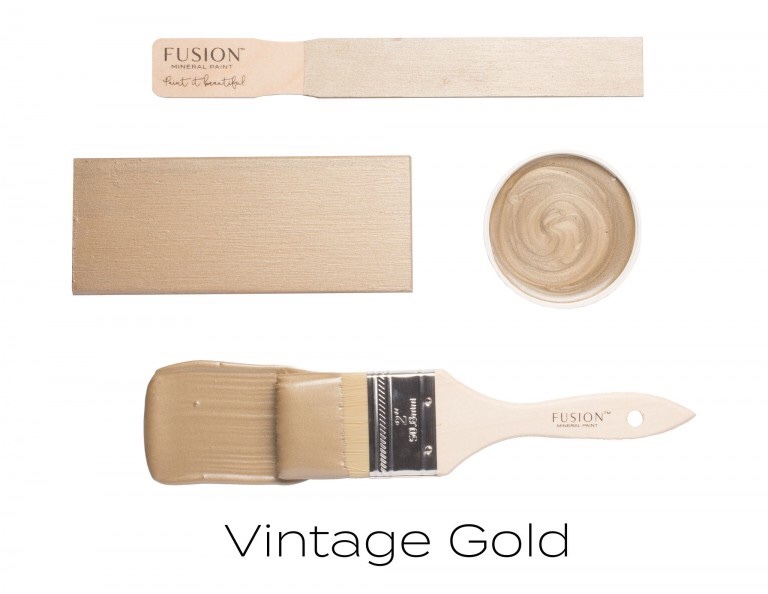 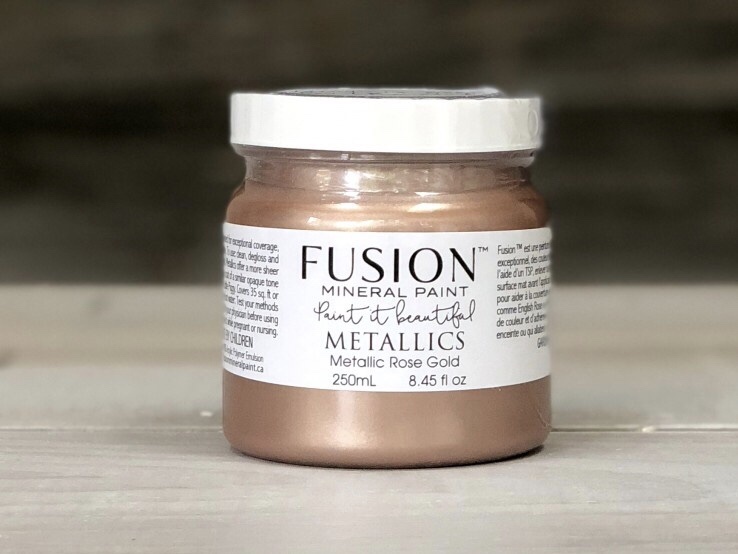 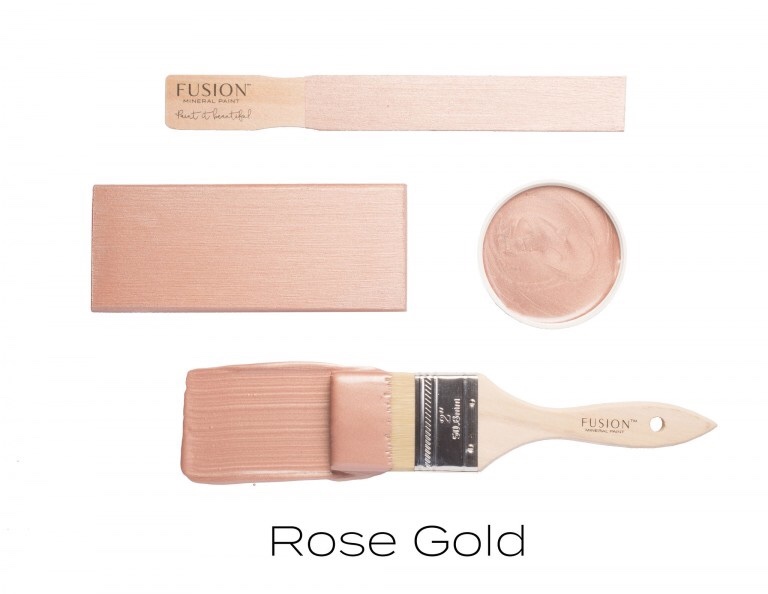 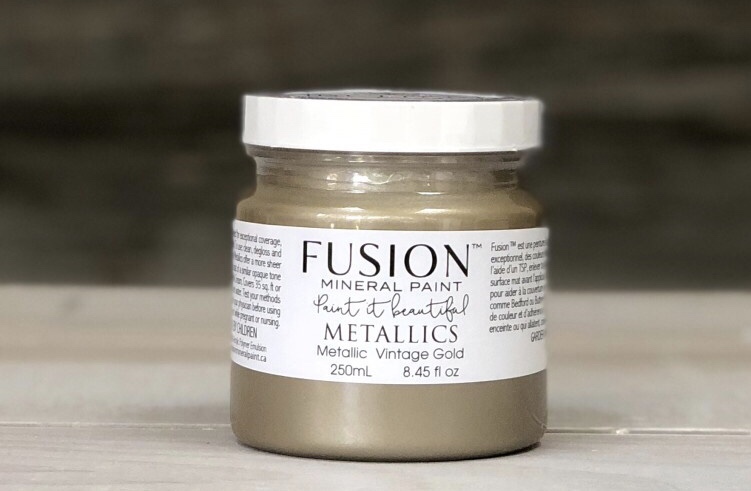 Add a touch of metallic to your paint projects! 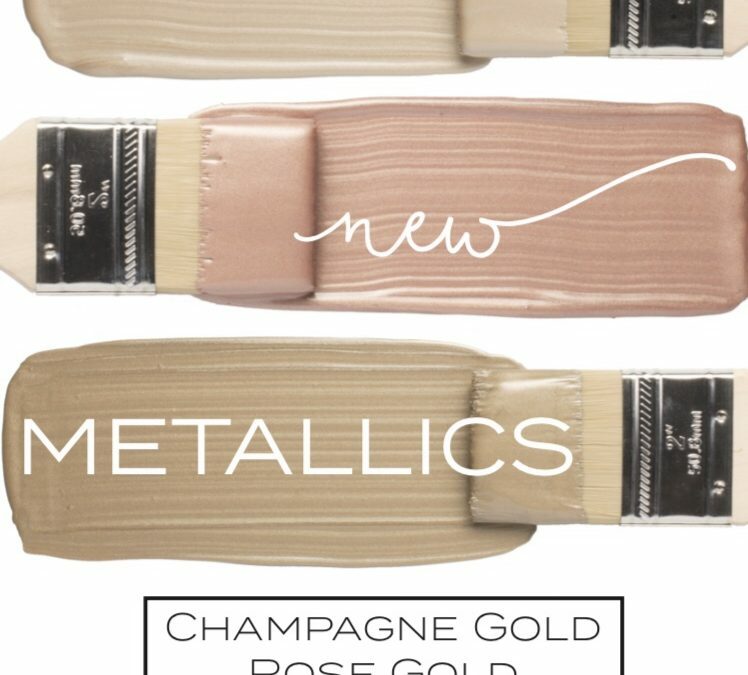 3 new colors! 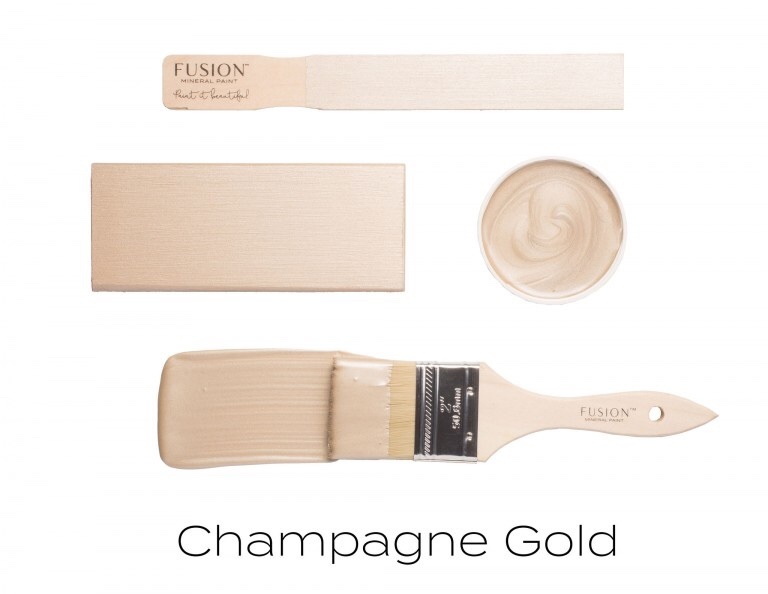 All in stock with display samples to help you decide your next purchase. 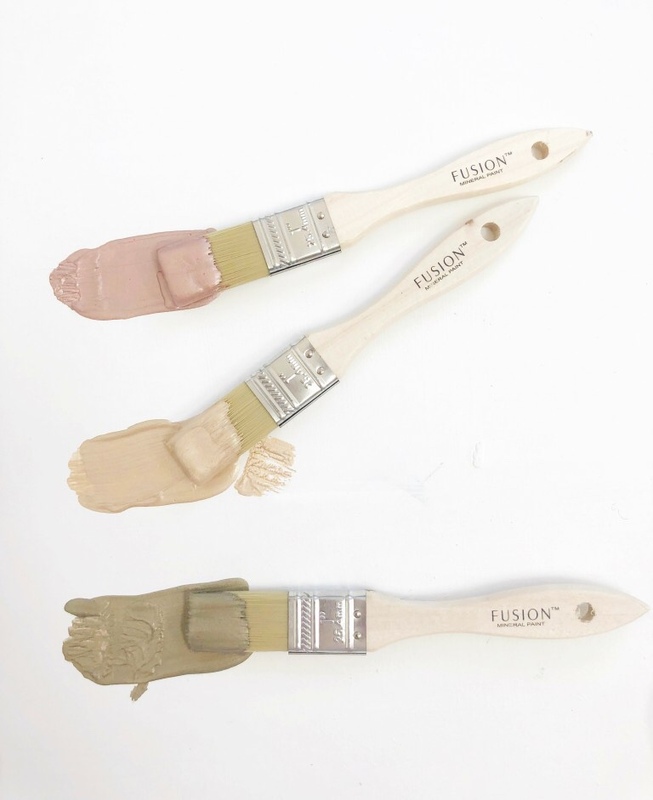 AND DON’T FORGET-punch card available for free pot of paint after 5 pots at regular price.